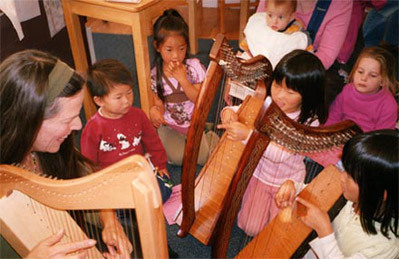 Diana Stork has been teaching privately in the San Francisco Bay Area since 1983. Diana’s style is personal for each student—working with the unique strengths and goals of each individual. 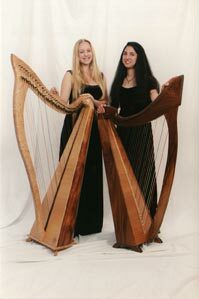 She emphasizes a refined and relaxed technique, building repertoire from a wide variety of styles, and introducing and/or expanding on various aspects of music such as composition, improvisation, performance and playing in ensembles. 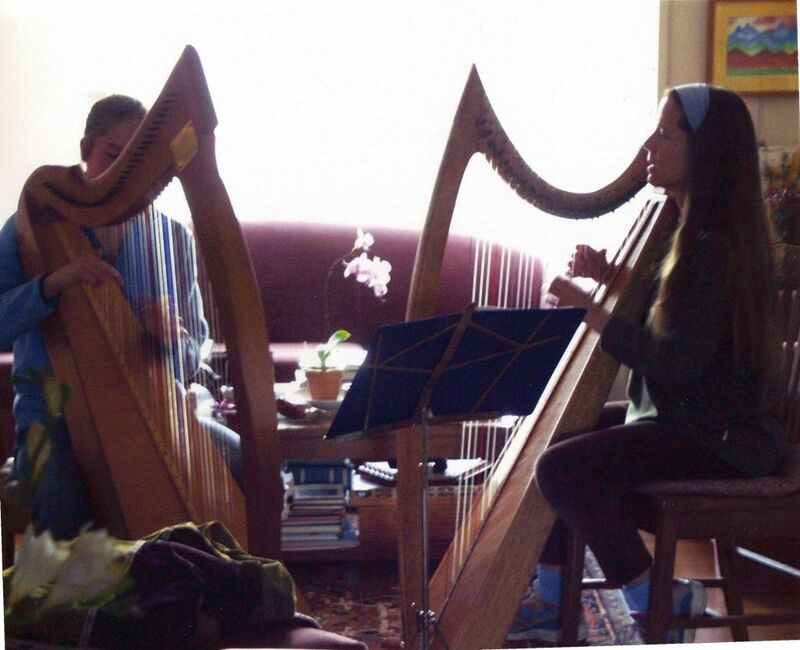 She attempts to keep the elements of inspiration, love of the harp, creativity and fun in her lessons. She teaches all ages, but has become a specialist in the Bay Area in teaching children. 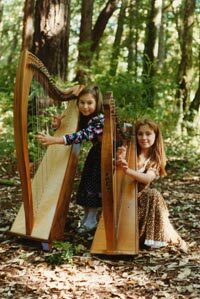 She directs the Bay Area Youth Harp Ensemble, the Mission Harp Ensemble for Latino children, and gives workshops throughout the US and Europe.